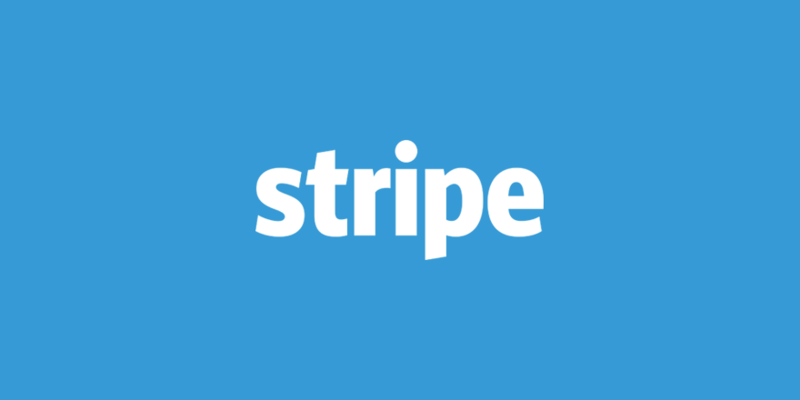 This add-on Stripe payment gateway allows you to accept credit cards directly on your site through your Stripe.com account. When purchasing downloads through the Stripe gateway with Event Registration Pro Calendar for WordPress, users enter their credit card details during the checkout process and never leave your site, resulting in a better experience for the user, and more successful conversions for you. This Add-On allows users to enter their credit card details on your own website and processes the payment behind the scene. Just enter your Stripe Keys and your all set. 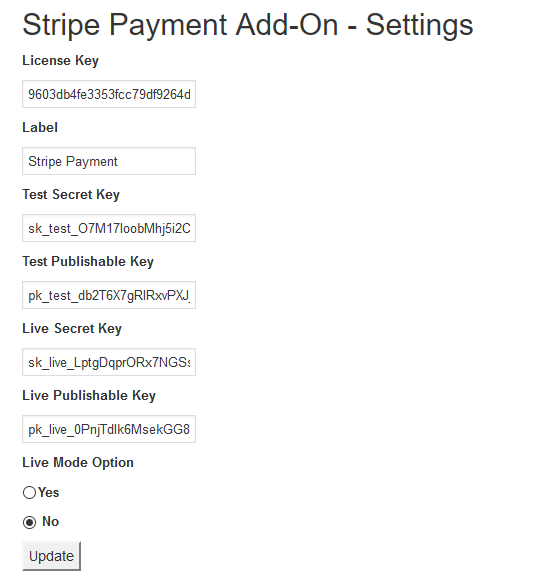 Our Stripe plugin offers a very simple, single field for entering credit card information. It couldn’t get any easier. This Add-On requires your site to have an active SSL certificate. If no secure URL is used then the credit card form will not be displayed for security purposes. All pages that include a payment form should be prefixed with https://, not http://. 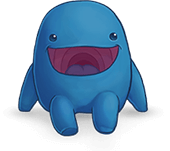 See Stripe’s SSL page for more information. Stripe is available in many countries and is constantly expanding to more. 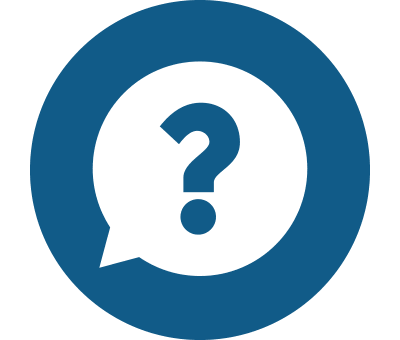 To see if your country is supported, visit the Stripe Global page.